The people of MIET AFRICA are our greatest asset. They drive our vision and mission with passion, dedication and professionalism. We have a team of 178 skilled and committed staff members, of whom approximately 86% are female and about 93% are black (as of June 2018). We also utilize the services of highly experienced and competent contract staff as the need arises. MIET AFRICA’s work is underpinned by a core set of values that are constantly re-visited to ensure that every staff member strictly adheres to its professional Code of Conduct. Our policy ensures that: staff members observe correct procedures and protocols to work in districts, schools and other institutions; have the necessary permission to take photographs; conduct training, interviews and focus groups through consenting processes. The policy safeguards school communities from any form of abuse by people who may use illegal processes or want to illegally and financially benefit from such activities. MIET AFRICA’s Board of Trustees, under the leadership of the chairperson, Prof John Volmink, governs the organization, drafts policy and determines our strategic direction. In addition, the Board oversees the maintenance of adequate accounting records and the preparation and integrity of the annual financial statements. It also ensures that the organization has sound internal financial controls, and that the audited annual financial statements accord with the accounting policies of the Trust. An internal audit committee oversees MIET AFRICA’s finances and addresses issues of governance. Currently, our external auditors (which are rotated periodically) are BDO South Africa Incorporated. We have always received unqualified audit reports, and our annual financial statements continue to meet the reporting requirements of all funding partners. He was born and raised in Cape Town, South Africa, before commencing his academic career at the University of the Western Cape in South Africa. 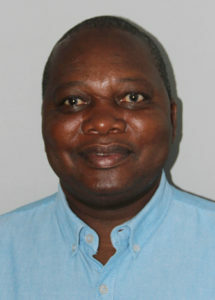 He completed a PhD in Mathematics at Cornell University in the USA, and after almost a decade in the USA, returned to Southern Africa in 1990. 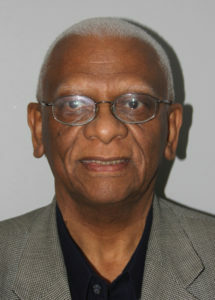 He held various academic and other positions, including Campus Vice-Principal at the then University of Natal, Durban and later Pro-Vice Chancellor. He has also been centrally involved in curriculum reform in post-Apartheid South Africa and has been asked by all four Ministers of Education to play a leading role in the transformation of education in the new South Africa. He served as the Chairperson of Umalusi Council for four years, the statutory body that monitors and improves the quality of general and further education and training in South Africa, and more recently the CEO of the National Education Evaluation and Development Unit (NEEDU). He has also been involved in a Leadership Development Programme for Members of Parliament. Aside from his involvement in MIET AFRICA as chairperson, he sits on the Boards of several other South African NGOs involved in education, health and community upliftment. Thandi Chaane comes from a family of teachers, and for over ten years was a teacher herself at various high schools in Soweto. 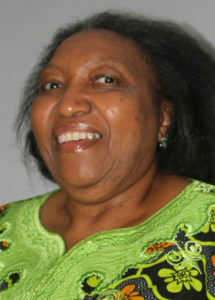 She has been involved in numerous projects and development organizations, including as co-founder of READ Educational Trust, a South African NGO that works with the Department of Basic Education to implement teacher training and literacy projects in schools, and was later the Director Deputy General of Education in the Gauteng Government. She serves on numerous Boards, including as member of council on the Independent Schools Association of Southern Africa, and chairs Primovie’s Transformation Committee. Lucas Fazine Chachine was born and raised in Mozambique. 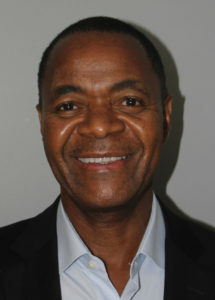 He is a Director of Vodacom Mozambique, and is represented on a number of boards, including as chairperson of Cegraf – Sociedade Gráfica and MCS Moçambique. Nicole Copley is an NGO lawyer, based in Durban, KwaZulu-Natal, but works for clients all over South Africa and internationally. Fathima Dada worked in education as a teacher, lecturer, and university external examiner, and is an author of children’s books and textbooks. She is currently Global MD: Schools at Pearson South Africa. She has been appointed to several ministerial committees and overseen education policy development in South Africa and several countries in Africa. 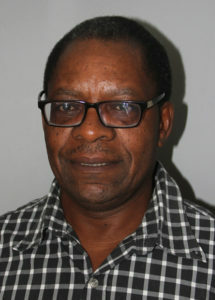 Rindai Jaravaza is currently a member of the Institute of Directors: Zimbabwe Chapter. His past directorships include education, publishing, manufacturing, agro-processing, financial services, stock trading, asset management and trusts. Prof Otlhogile, a lawyer by profession, has taught law for more than three decades. He is currently Vice Chancellor at the University of Botswana, and serves as Council member of the Universities of Zambia and Swaziland.